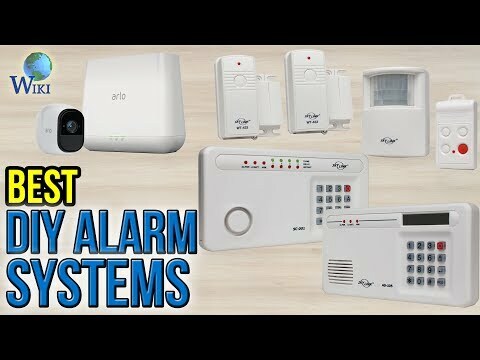 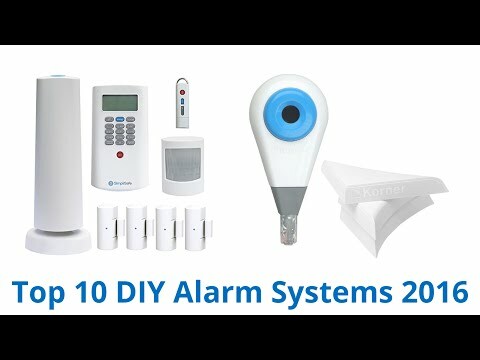 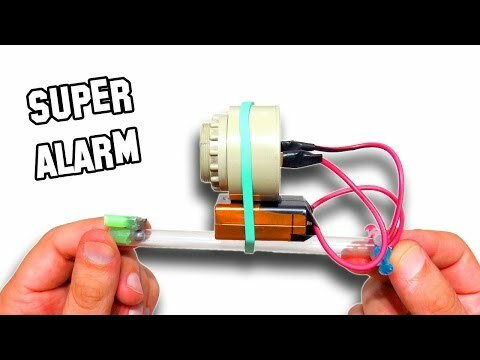 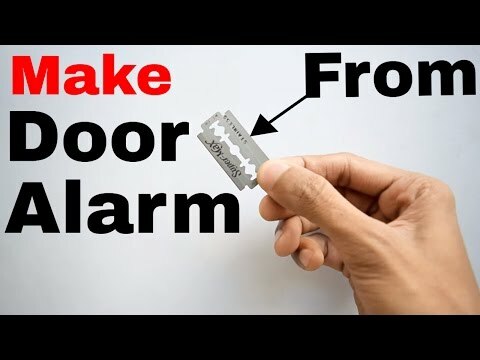 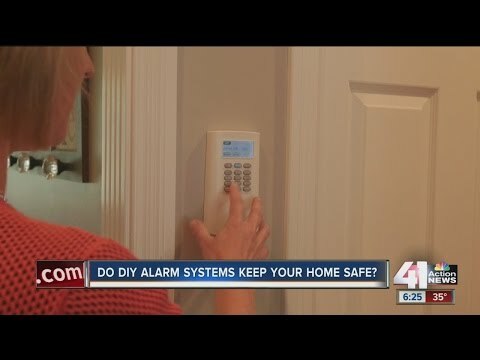 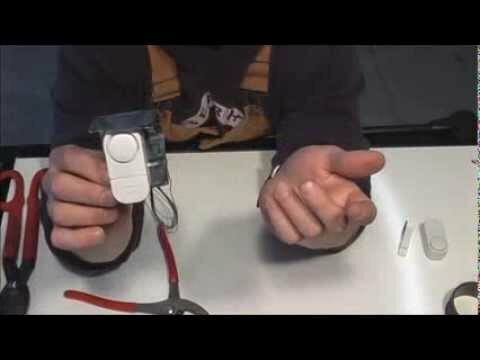 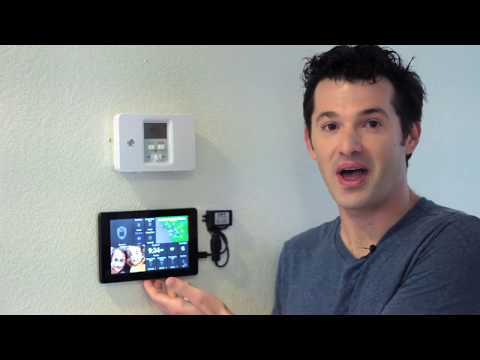 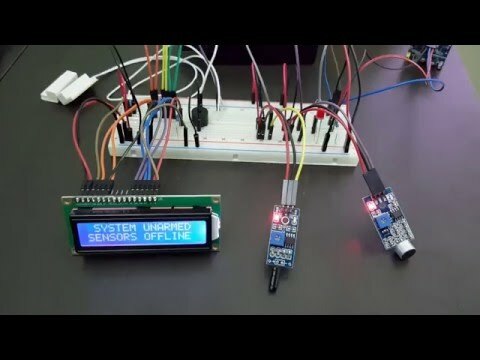 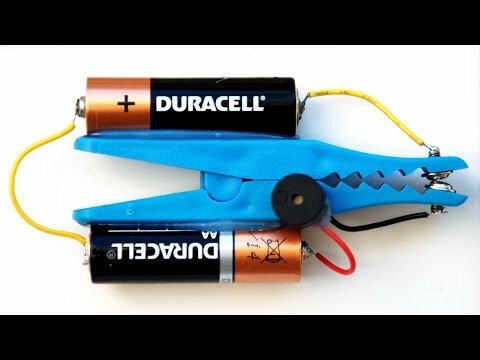 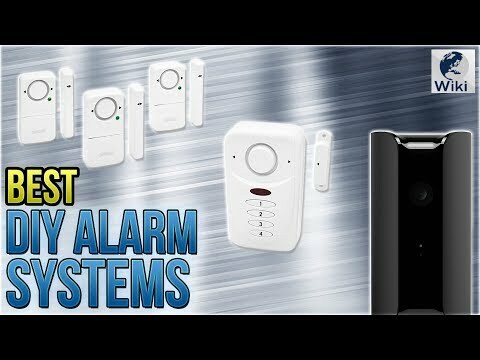 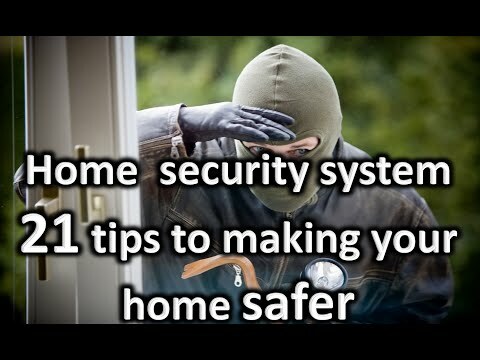 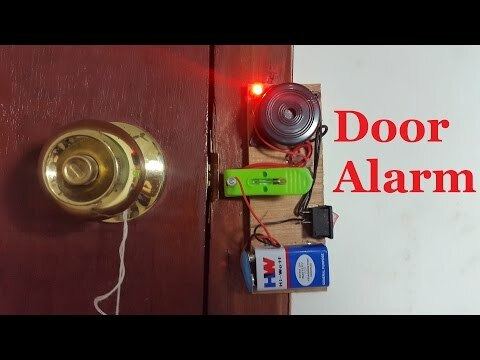 Do DIY alarm systems keep your home safe? 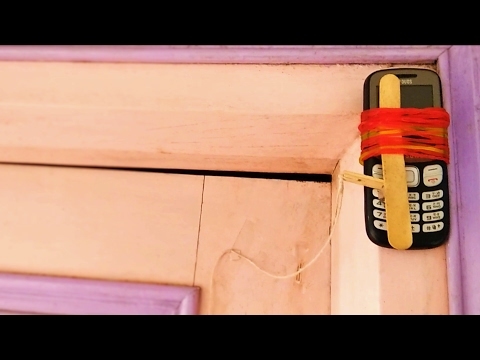 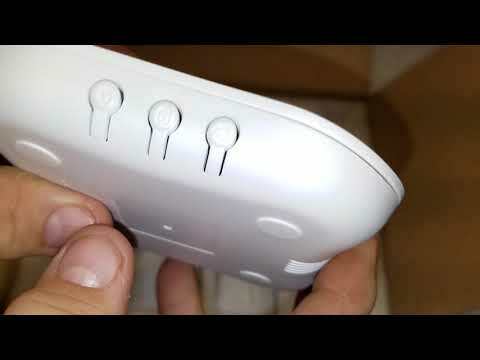 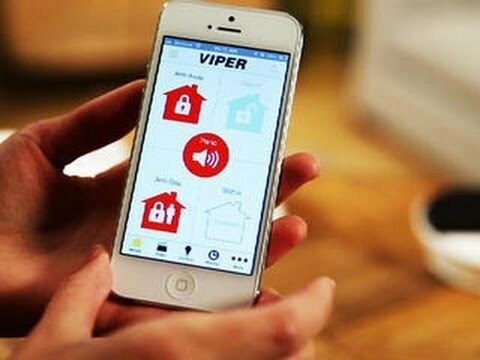 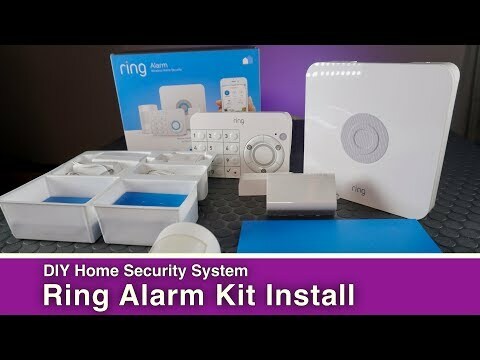 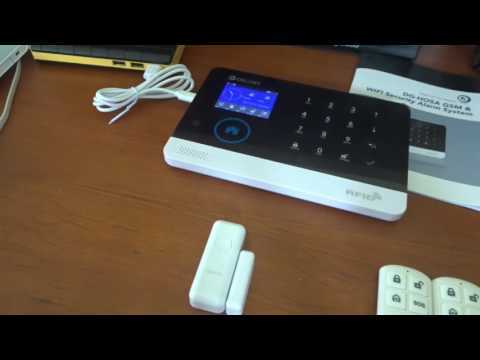 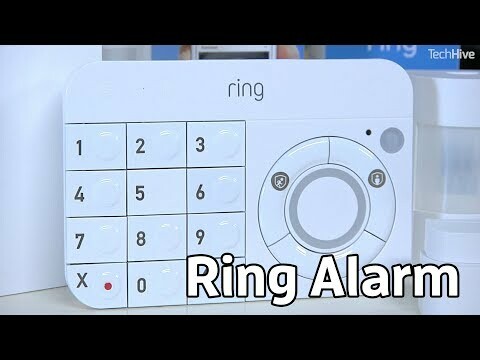 Ring Alarm is a great DIY home security system with the potential to become even better. 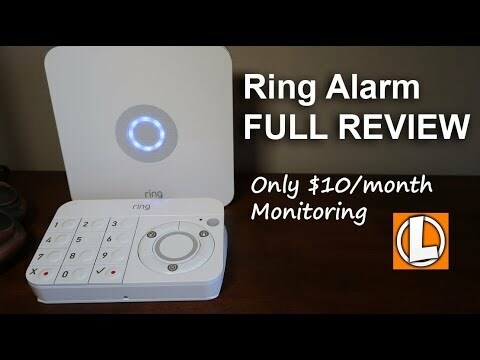 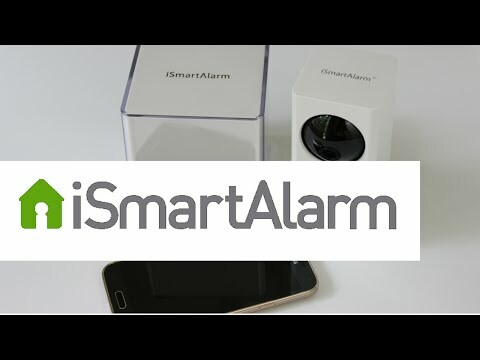 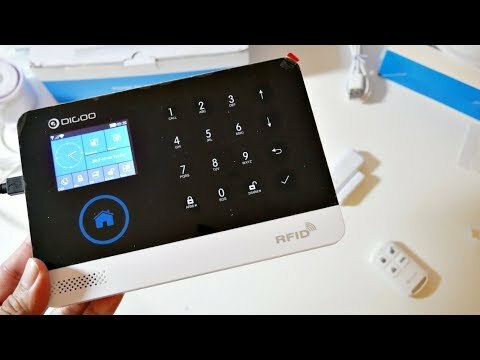 Full review: https://www.techhive.com/article/3285725/connected-home/ring-alarm-review.html Amazon: https://amzn.to/2z7ecSH The $199 starter kit includes a wireless base station, a keypad for arming and disarming the system, one door/window sensor, one passive infrared motion sensor, and a Z-Wave range extender. 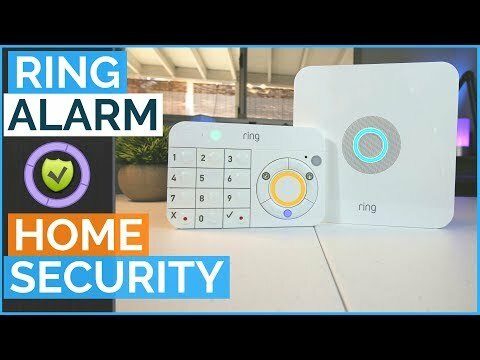 http://cnet.com/next-big-thing CNET’s Brian Cooley explains how new security tech is moving beyond detecting intrusion and fire to more wide-ranging home control.